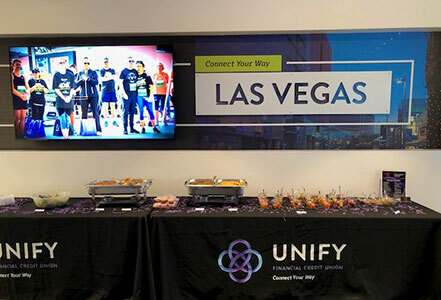 On Saturday, April 7, 2018, UNIFY was the title sponsor of the Junior Achievement of Southern Nevada 4.01K Race for Financial Fitness in Las Vegas to benefit increasing financial education amongst youth. 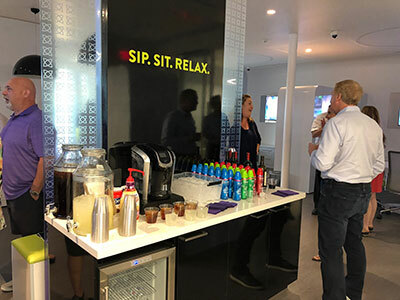 To celebrate the success and all race sponsors, UNIFY hosted the After Party with Junior Achievement on Wednesday, May 16, 2018 for the 4.01K Race held at our Las Vegas Branch. Shout out to our local Las Vegas Whitmore’s BBQ for catering the event.